“I want to shout, laugh, dance and sing! I wrote those words in my journal at the end of the first month of chemotherapy for my four-year-old. The hospital staff carefully explained that it was a chemo-induced remission and didn’t mean that his bone marrow was now operating normally or that we were “out of the woods”. But it meant that we could proceed with the three and a half year treatment protocol as planned and not detour to shock his system yet again until we achieved remission. His body had gone into remission as hoped. After the first successful year, intensive treatment was done and remission was maintained. Now to ease off the chemo and see if his marrow would hold the remission. Yay for the next step! At the end of three and a half years the medical team announced chemotherapy remission. But along with the pronouncement were cautionary tales that this was short-term remission and that he was not cured. He would be checked every month, then every three months, then every six months. Remission! At the end of those monthly checks, we were reminded that Andrew would be checked for cancer yearly, for the rest of his life. The treatment of one cancer can actually produce other kinds of cancer. He’s on a watch list forever. But, he’d held his remission status. A few more years of that and we could actually label him in “Long-term remission.” The goal of our whole treatment was not “cured”, but rather that enviable status of long-term remission. Five years went by and we went for his checkup. Remission status upheld. Graduation. Long term remission! Celebrate. Right? At each stage of remission achieved in this journey, I felt less and less euphoric–which left me feeling baffled and discouraged. We’d achieved our goal. Why didn’t it feel more like a party? Today I sat with a friend whose husband has just come through a remarkable battle with a rare form of cancer. He’s a walking miracle. She is thrilled. She’s also scared. Scared and scarred, actually. Those who belong to the cancer caregiving club know exactly what I’m talking about: The slight sick-to-your-stomach feeling accompanying any conversation about cancer. The teary-eyed feeling when a friend mentions your loved one’s miraculous recovery. The sense of foreboding when thinking about the future. We feel those things and aren’t quite sure why. We’ve experience the miracle. At least for now. Who knows what the future holds, but for right now, this moment, we have the miracle in the palm of our hand. The pain of what we’ve been through follows us and the fear of a cancer relapse beats us to the celebration of remission. 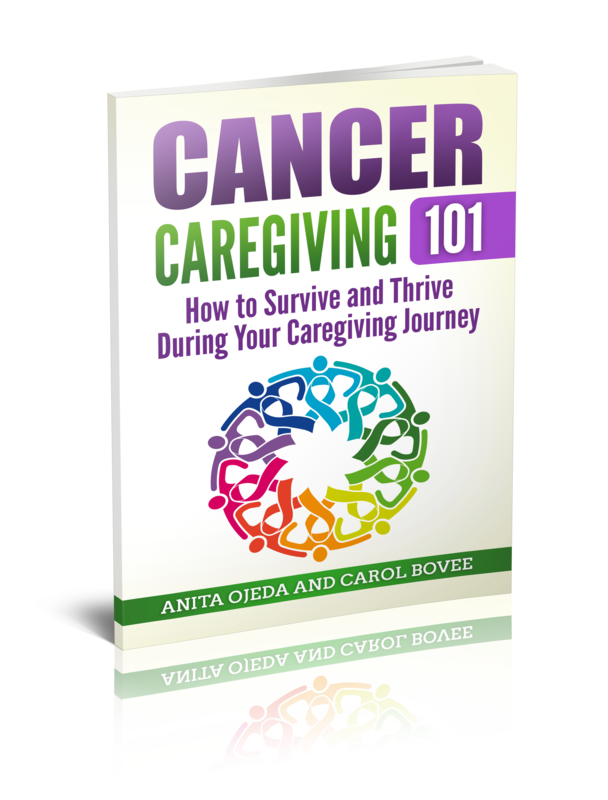 So this post is a reminder, dear cancer caregivers. 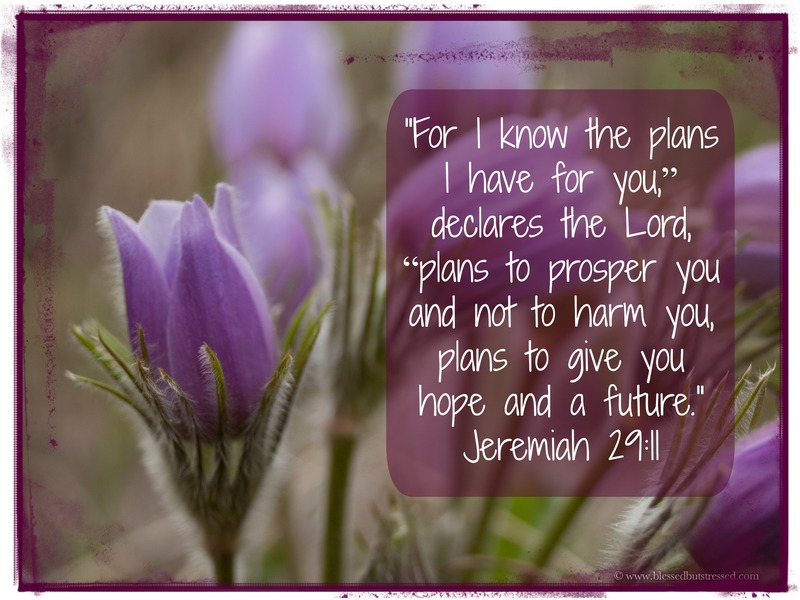 A reminder that there is One who knows the future and One who has plans to prosper and not to harm you. This might or might not mean a triumph over cancer, but it certainly does mean a triumph over life. God holds you, whether you’re in through the pains of initial diagnosis and treatment or experiencing the worst of the chemotherapy side-effects with your loved one. God wraps you in His arms whether your precious one is in remission or in relapse. God walks with you when your community is overflowing with warmth and support for a new diagnosis or when they’ve moved on to more recent happenings on the prayer chain.